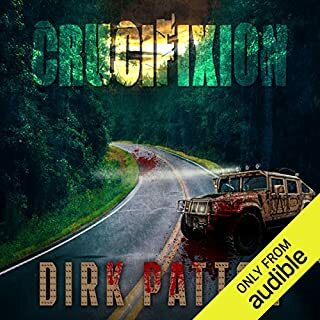 I have loved the show for many years, and I have wondered about any books on audible. I cant wait to listen to more!! Never failed to keep my attention! I loved the story! I'm eager to listen to the next installment of this story. It keeps me at the edge of my seat and makes not want to pause the story until I can resume again to hear even more. 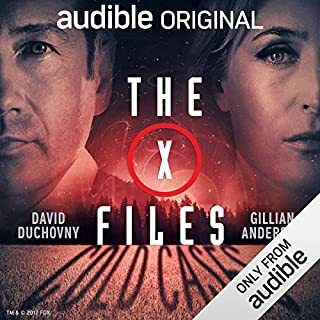 Would recommend this series and can't wait for the next part to come out! I have wanted to read this book ever since seeing it at my local bookstore. It grabbed my interest with the cover, it kept me sucked in, and little preview on the leaflet had me hooked! 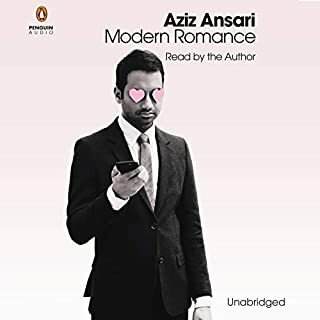 Listening to the audio book frist, made the information fascinating, plus I've got more out of the book by the author's voice then I would have probably enjoyed from me just reading it. I will most definitely recommend this book to a lot of my single friends and some of my married ones as well! Three years after losing his father in a fire, 13-year-old Jethro Black (his friends call him Jet) finds himself embarking upon a mysterious adventure when, while attending his grandfather's funeral, a strange man walks up and gives him an envelope and a key. As a mystery begins to unfold, Jet and his best friend Travis are about to discover that there is more to the world than meets the eye, and they just may have a crucial role to play in the outcome of humanity's future. 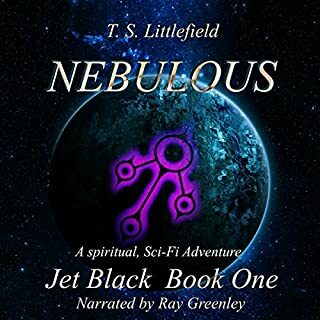 Nebulous is the first release in the young adult science fiction book series, Jet Black. Warning. This book series will take you on an adventurous ride through the world of Jet Black. Here you will inevitably find various religious and spiritual undertones woven into the story. Some of these are subtle, some are not. Others are hidden as clues to a larger picture. While some readers may value these as hidden treasures, others may choose to see them differently. If you are easily offended by religious and/or spiritual content, I suggest you turn back now. If however, you are not afraid of such things, by all means... Proceed at your own risk. I can't wait to.find out what happens next! I have been looking for the next story but can't....so I will be trying to find it in book form to read the remainder. I'm so interested to see what is in store for the characters! I love this author! 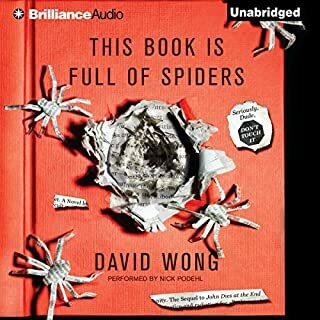 His stories are entertaining and fun and exciting...I have enjoyed this sequel and look forward to another story from Mr. Wong.